AIR BAG LIGHT WARNING. Hmmm the invention of the air bag is a major step forward in vehicle occupant safety. So if your car's is not working well, get it seen to it is very IMPORTANT. 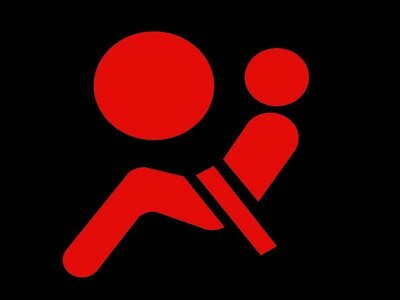 Potentially a faulty airbag will not go off in a crash 💥 that is to say you and your passengers will not be as well protected form any potential injuries. Then giving you an expensive fix to put right...Plz FiX it before these happens.